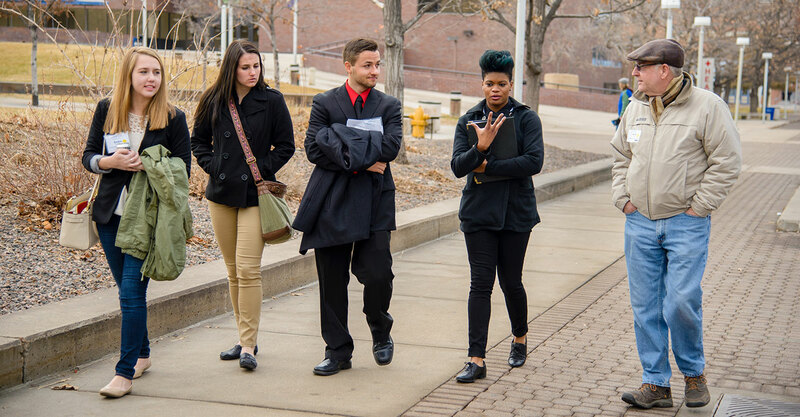 click here Learn to lead: The Colorado Leadership Alliance unites collegiate leadership programs from across Colorado, exposing students to community issues outside their campus at an annual summit and connecting program directors to share best practices. The Student Leader of the Year is awarded live at the summit. Become a mentor for the cheap generic viagra Colorado Leadership Alliance Mentors Walk on Jan. 26, 2019. Colorado Leadership Alliance students and program directors meet each year at a summit hosted by the Leadership Foundation. The next summit will be order now Jan. 26, 2019, at the Tivoli Student Union at the Auraria Campus. College students must be enrolled in their collegiate leadership program to participate in the Colorado Leadership Alliance. Professionals looking to get involved can join the Mentors Walk at the summit in January. Undergraduate students who are enrolled in the leadership training programs of the following Colorado institutions are part of CLA. Students interested in participating in one of these programs may follow the link below to learn more about that school’s leadership program.